'Let me tell you about our brother. It is Clay, the quiet one, who will build a bridge; for his family, for his past, for his sins. He's building a bridge to transcend humanness. To survive. 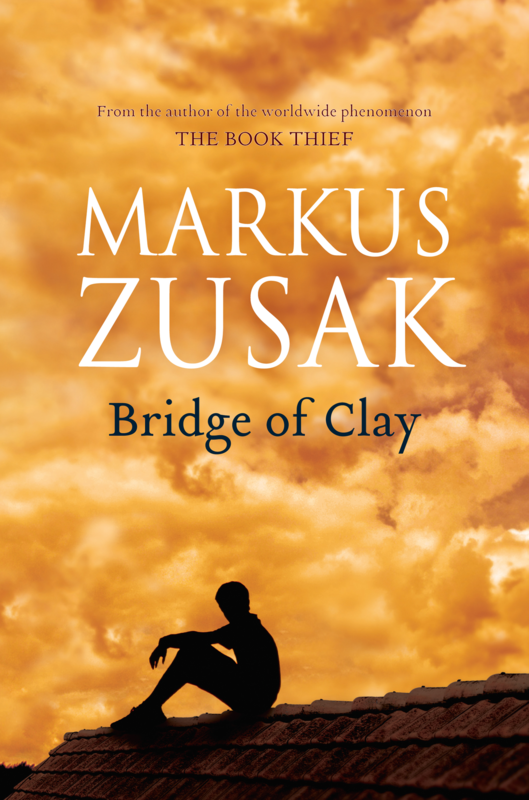 Markus Zusak, author of 'The Book Thief', makes his long-awaited return with a profoundly heartfelt and inventive novel about a family held together by stories, and a young life caught in the current: a boy in search of greatness, as a cure for a painful past.